Archaeologists have pinpointed the exact quarry in Wales where prehistoric builders got the bluestones of Stonehenge’s inner horseshoe. The hazelnut shells and other organic matter left by those workers has been carbon-dated. The stones were extracted around 3400 B.C. in one location and 3200 B.C. in another. That leaves a 500-year gap between the extraction of the stones and their erection at the Stonehenge site around 2900 B.C. It’s more likely that the stones were first used in a local monument, somewhere near the quarries, that was then dismantled and dragged off to Wiltshire. 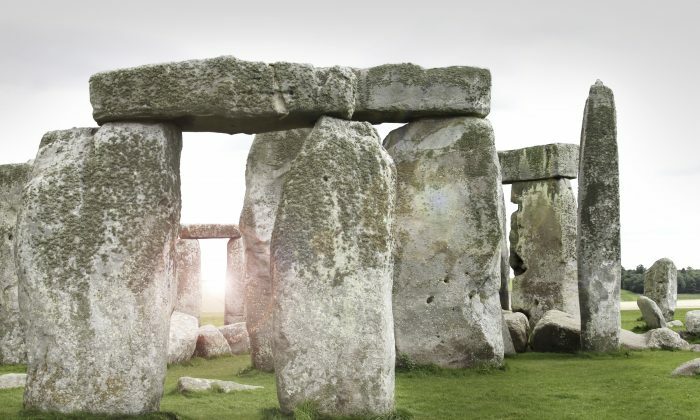 Archaeologists have known since the 1920s that the bluestones came from somewhere in the Preseli Hill region of Wales, about 140 miles from Salisbury Plain where Stonehenge is located. But the precise sites—Carn Goedog and Craig Rhos-y-felin—have only recently been tracked down through a collaboration between geologists and archaeologists. Pearson’s findings were published Dec. 7 in the journal Antiquity.